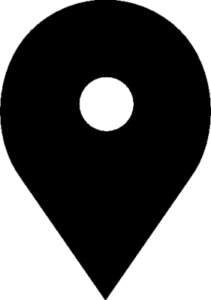 We use only the top quality materials, from the velvety-smooth wax, to our lead-free cotton wicks and premium fragrances. 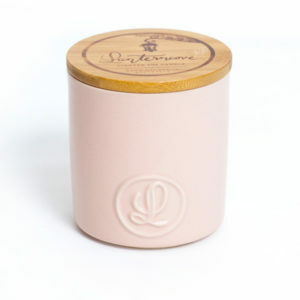 This 13.5oz candle contains 3 wicks, to ensure an even burn from start to finish. 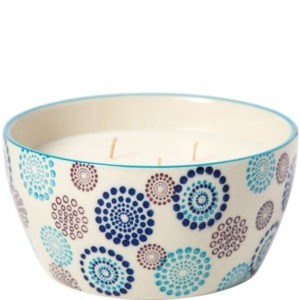 Hand-poured right here in Australia, this 5.5oz (156g) hand-painted candle has been filled with our rich, creamy soy wax and combined with the balmy fragrance notes of Coconut & Lime. 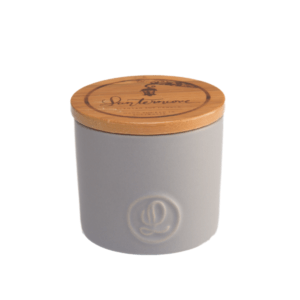 Hand-poured right here in Australia, this 8oz (226g) silky-matte grey ceramic candle has been filled with our rich, creamy soy wax and combined with the blissful fragrance notes of Ebony & Smoke. 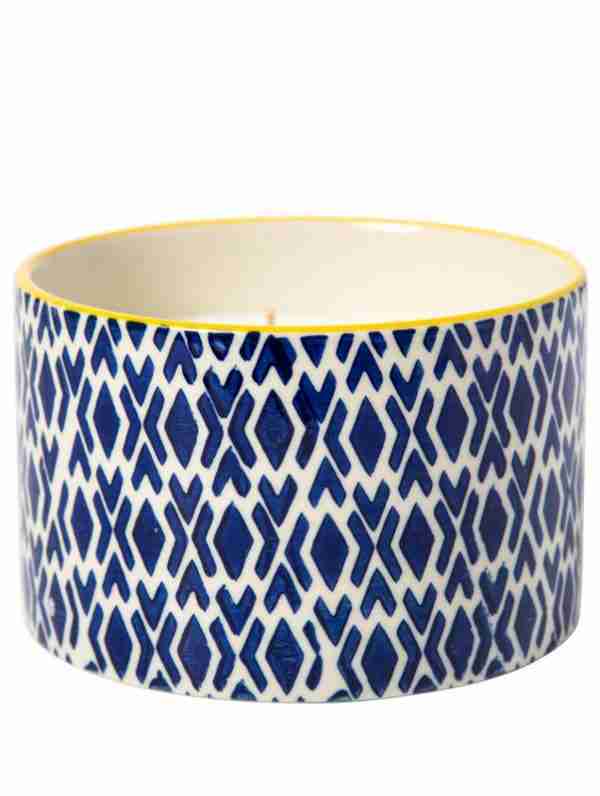 Hand-poured right here in Australia, this 11.5oz (326g) hand-painted candle has been filled with our rich, creamy soy wax and combined with the subtly sweet fragrance notes of Bamboo & Clover. 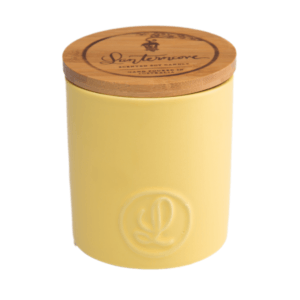 Hand-poured right here in Australia, this 14.5oz (411g) silky-matte white ceramic candle has been filled with our rich, creamy soy wax and combined with the blissful fragrance notes of Lemongrass & Lime. 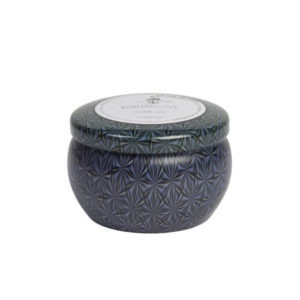 Hand-poured right here in Australia, this 4.5oz (127g) grey metalic print candle has been filled with our rich, creamy soy wax and combined with the cosy fragrance note of Marine Salt. 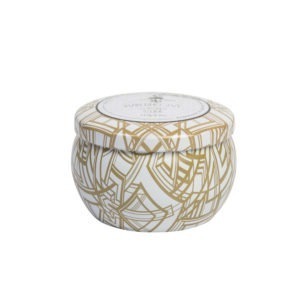 Hand-poured right here in Australia, this 4.5oz (127g) White and Gold print candle has been filled with our rich, creamy soy wax and combined with the cosy fragrance notes of Coconut & Lime. 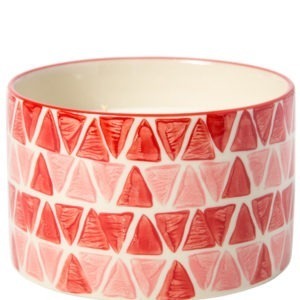 Hand-poured right here in Australia, this 14.5oz (411g) silky-matte pink ceramic candle has been filled with our rich, creamy soy wax and combined with the refreshingly clean fragrance notes of Olive Leaf & Lavender. 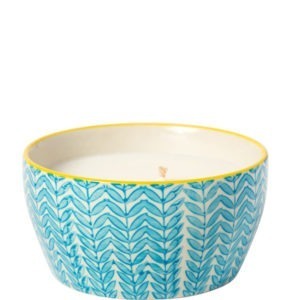 Hand-poured right here in Australia, this 13.5oz (384g) hand-painted candle has been filled with our rich, creamy soy wax and combined with the serene fragrance notes of Peach & Green Tea.